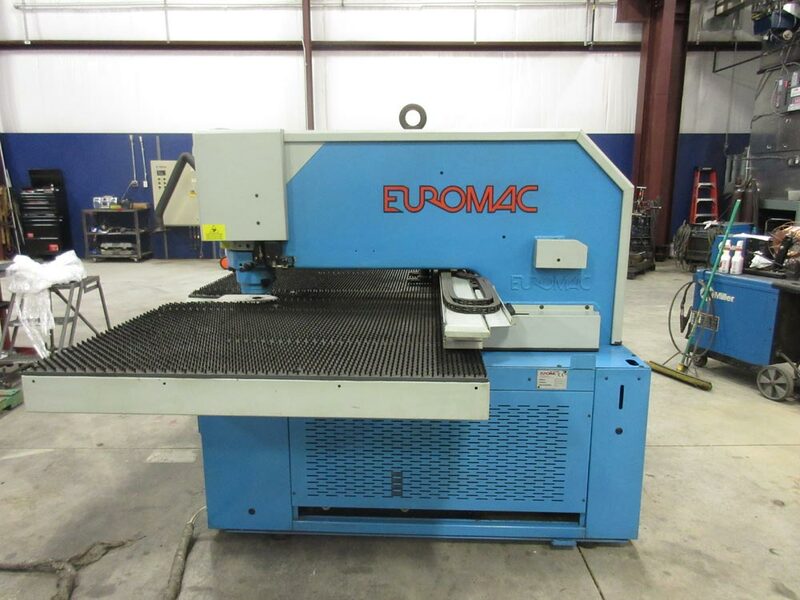 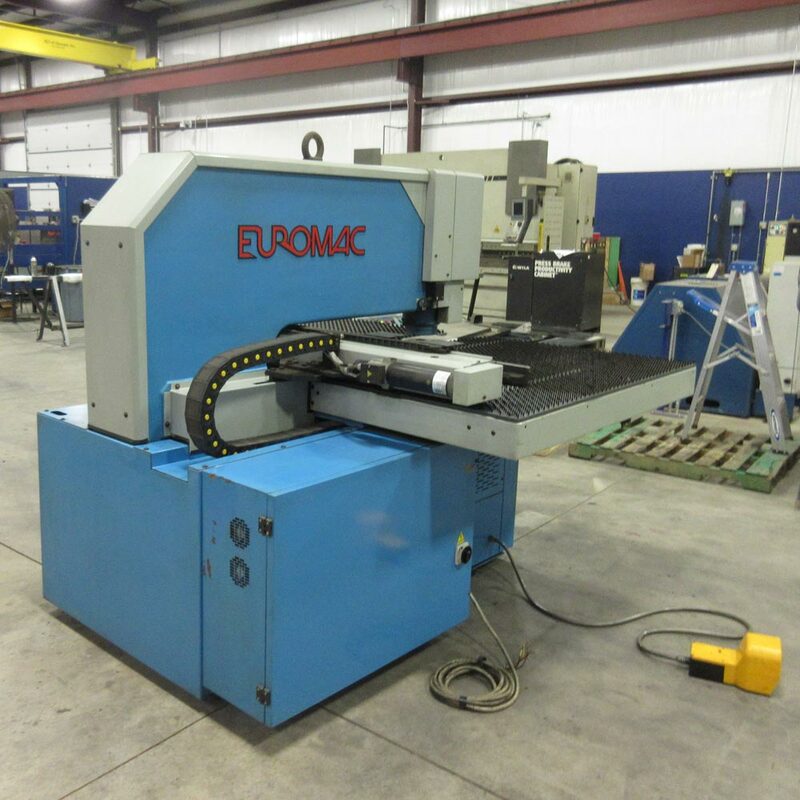 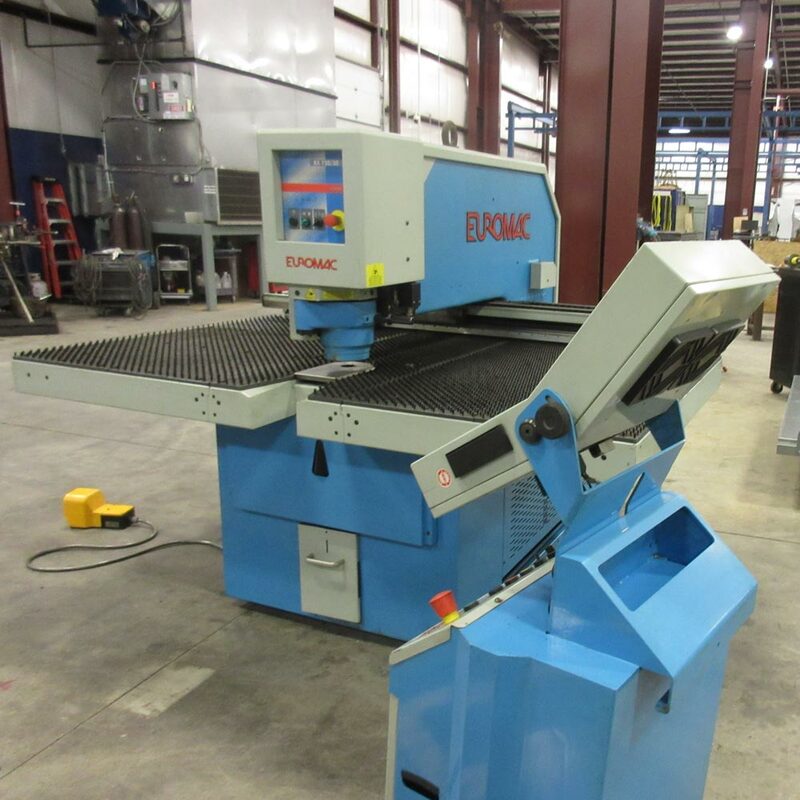 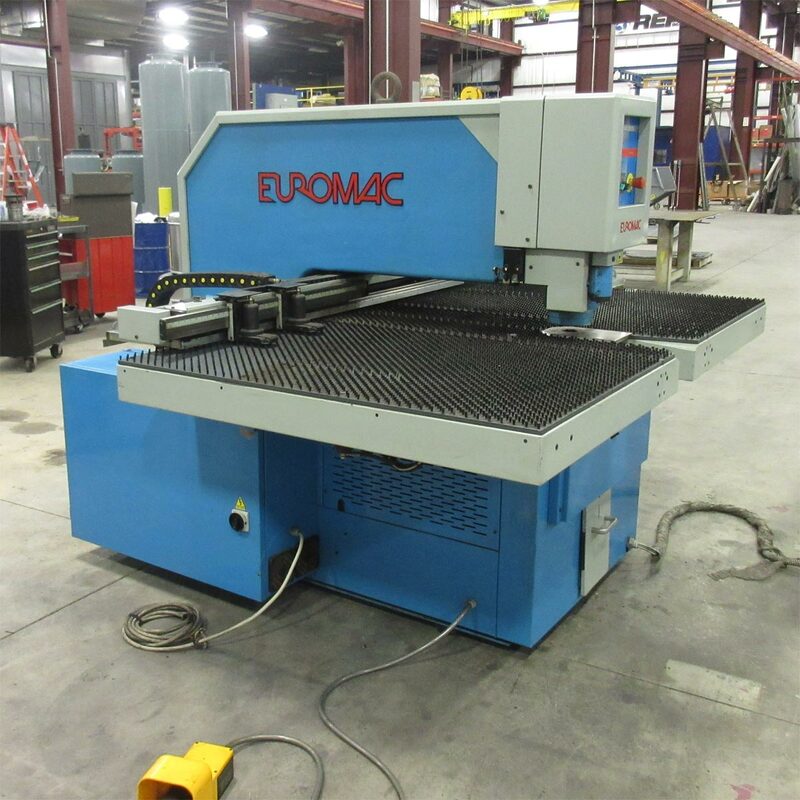 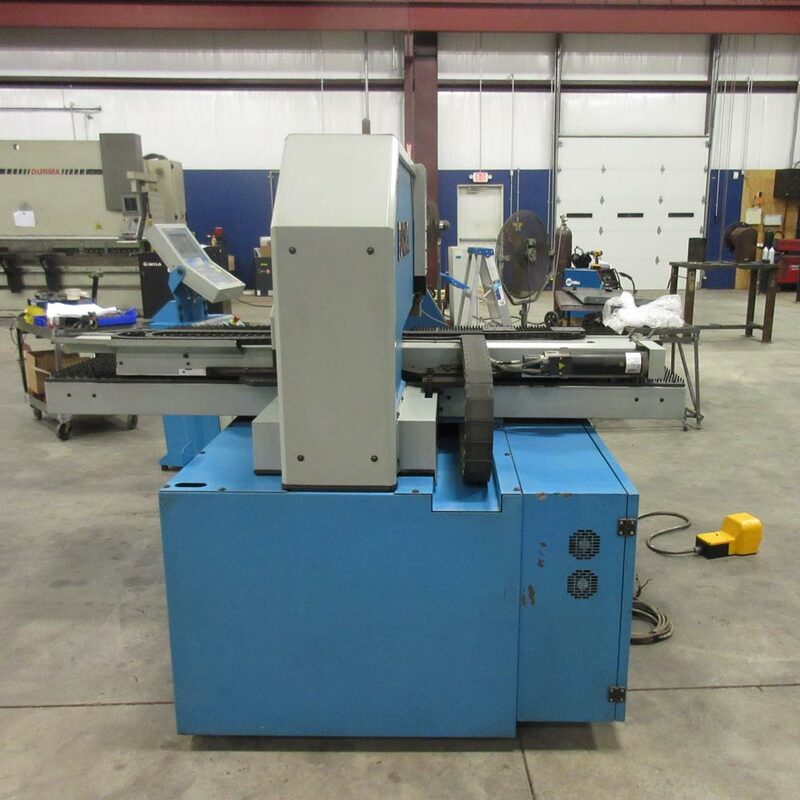 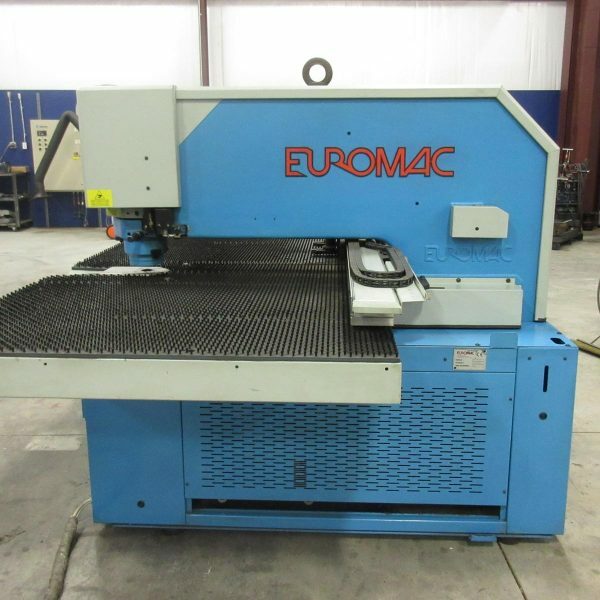 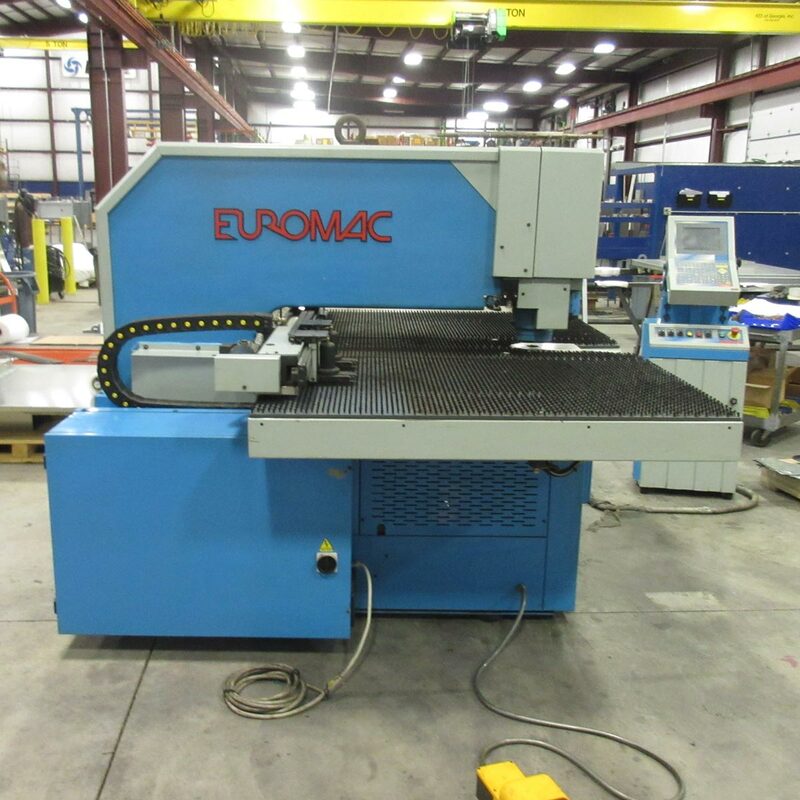 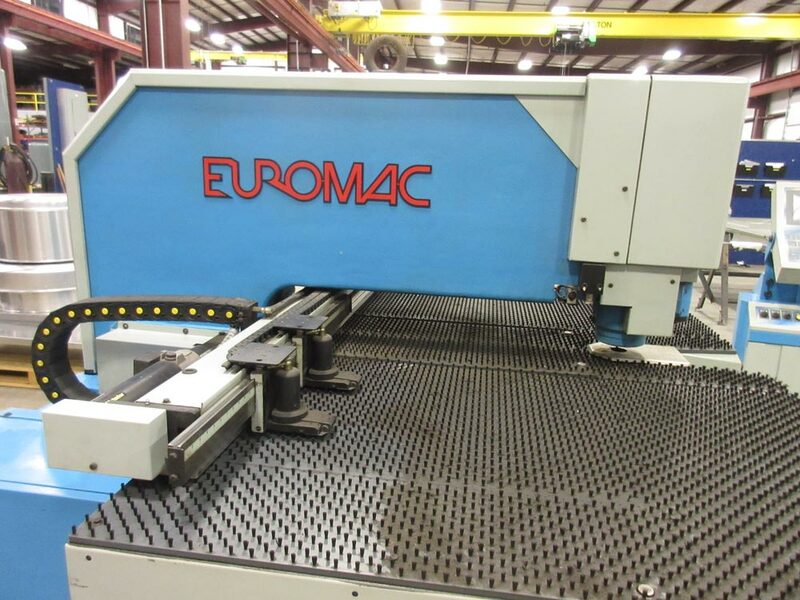 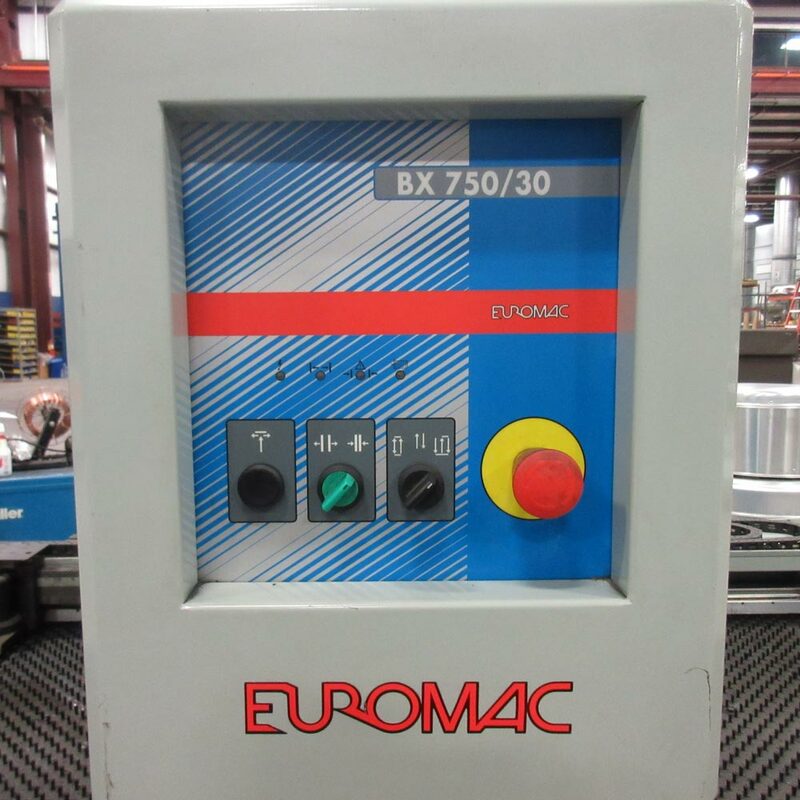 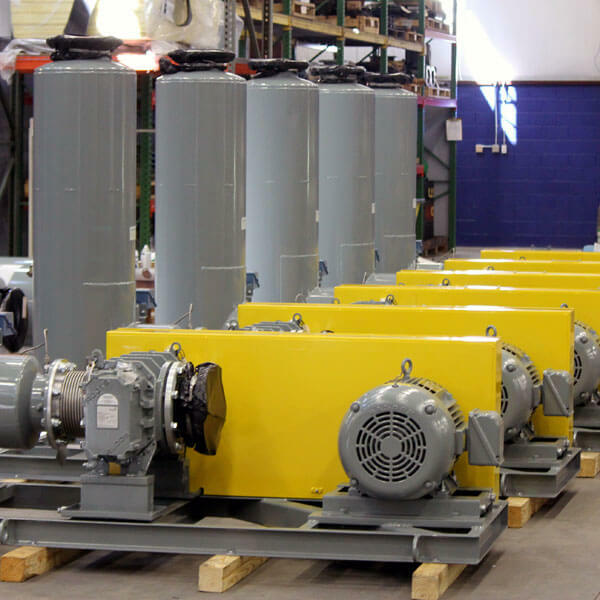 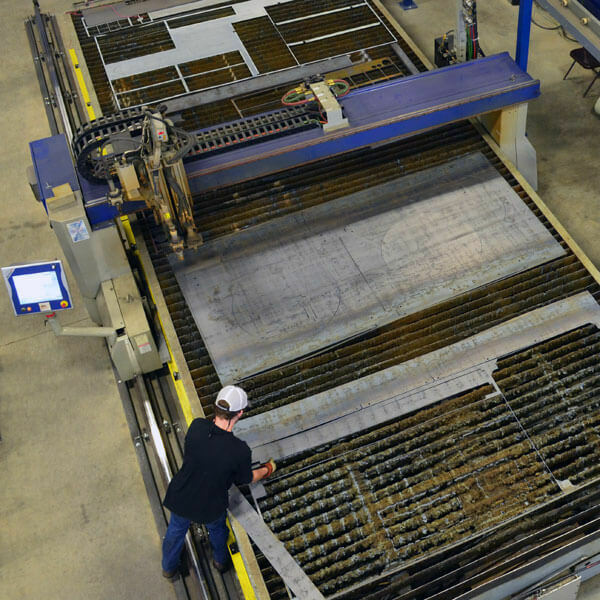 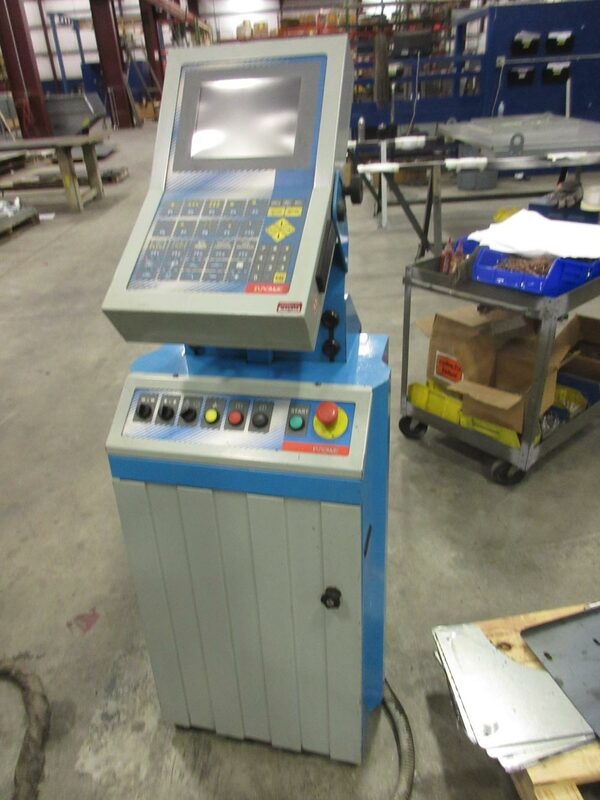 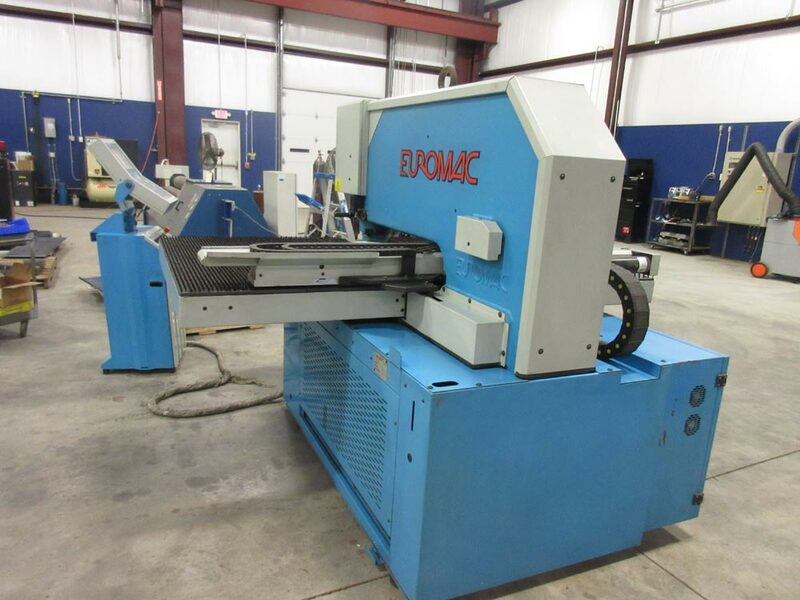 Euromac CNC Punch Model BX750/30-1250 - pdblowers, Inc.
pdblowers purchased this equipment new in 2002 for $63,950. 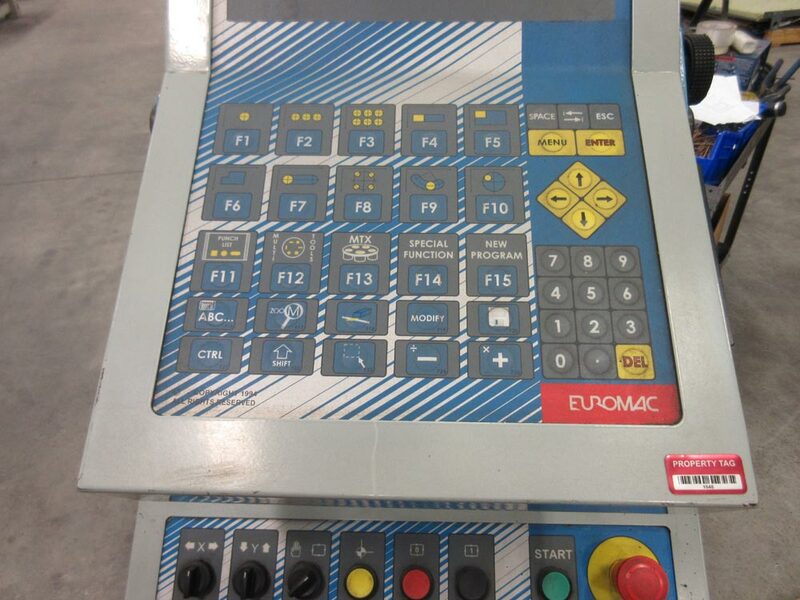 It was taken out of service in December 2016 when we purchased a new model with additional features. 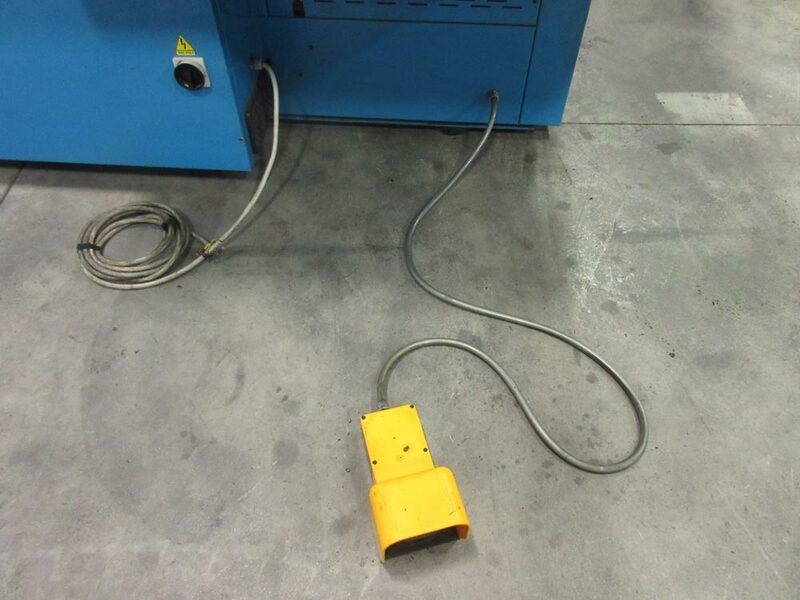 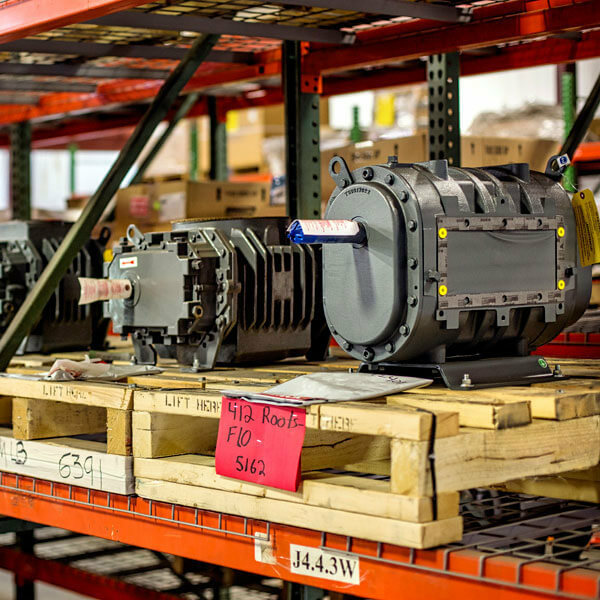 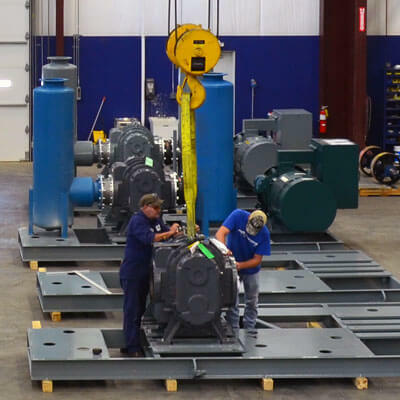 No tooling is included.